Black wheels are a popular and compelling wheel trend. These are the factory Style 220 M3 wheels in a glossy Jet Black. 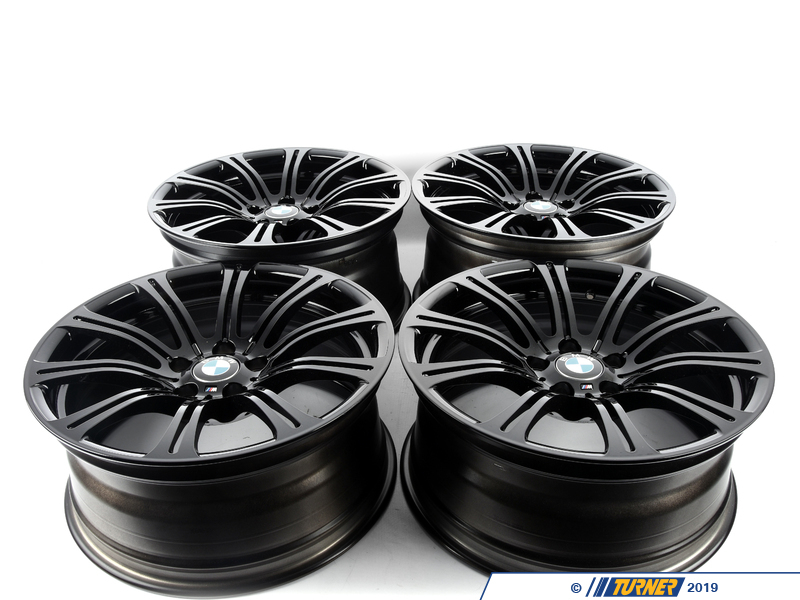 We think these look great on a lot of E90/E92 colors, especially on darker colors. 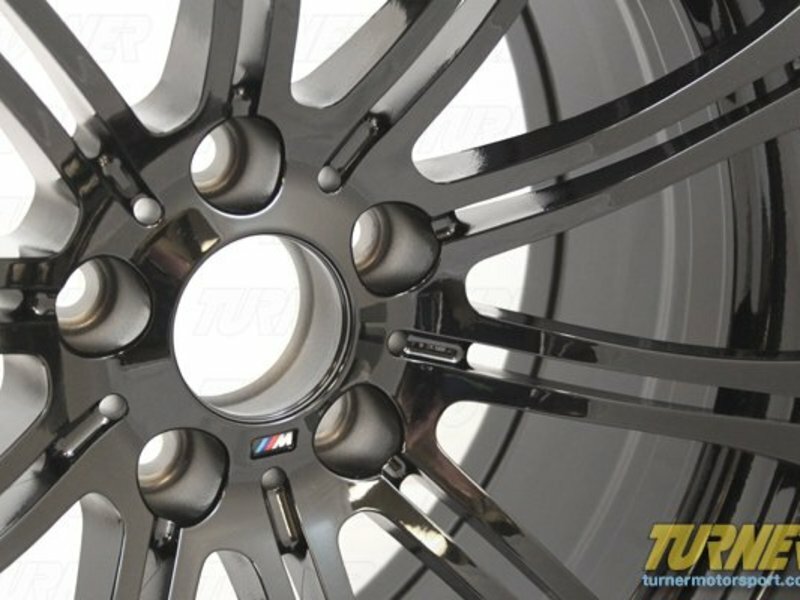 These are factory BMW wheels, not replicas, so there is no question on the quality of the black paint and finish. 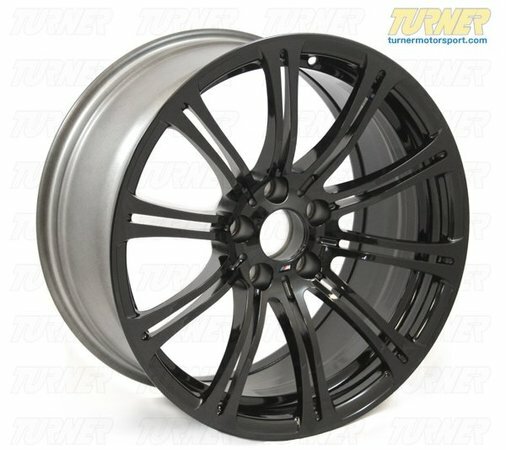 These are a direct fit in the factory sizes and offsets to all E90/E92/E93 M3 and the 1M Coupe.